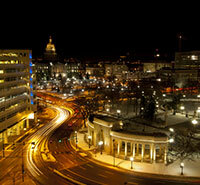 Residents of Denver, senior singles know that we live in one of the country's best hidden gems. With an exciting night life, top ranking sports teams and many beautiful views, it is no wonder Denver continues to be a destination for Americans both young and old. So when it comes to romance, there are quite a few unique and romantic spots to enjoy on datesin Denver. Whether you're heading out on your very first OurTime​ date or looking to mix things up a bit with your steady, there is something for every senior couple to enjoy in our great city! When Denver senior singles first meet someone on it can be hard to determine the right spot for a first in-person meetup. These fun, pressure-free date night Denver destinations are great for a first, second or third date. 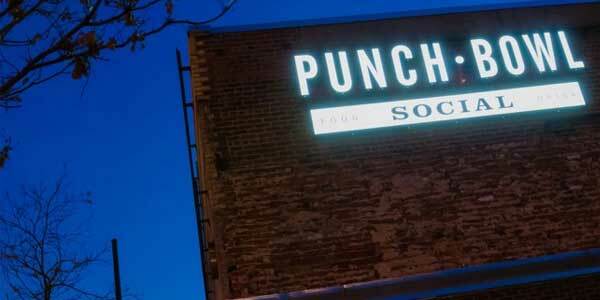 Take a trip down memory lane by paying a visit to one of Denver's largest and coolest bowling alleys at Punch Bowl Social. This awesome date destination offers you and your new love interest the opportunity to hit one of 8 bowling lanes, billiards, ping pong, shuffleboard and more! Take your match.com date out for lunch and a game at The Squeaky Bean on Sundays. 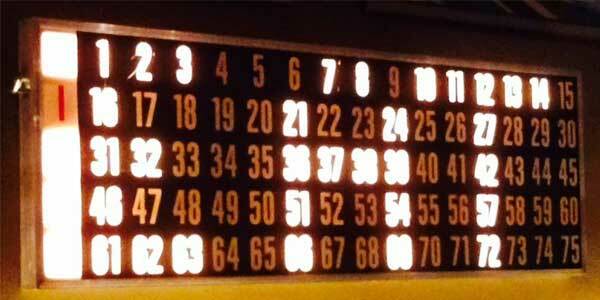 From 1pm to 3pm every Sunday, Johnny Ballen puts on the Bingo Brunch. The prizes here aren't your typical rewards like cold hard cash but instead feature gift certificates to The Golden Corral and drink specials! If you've already got the feeling that your date would like to go the romantic route, why not spend an evening with them under the stars? 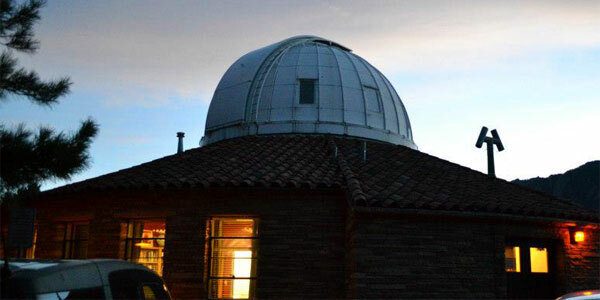 Denver has two great options for stargazing at either the Chamberlin Observatory or Sommers-Bausch Observatory. Both observatories regularly offer open house nights with astronomers onsite to answer questions and point you in the right direction. 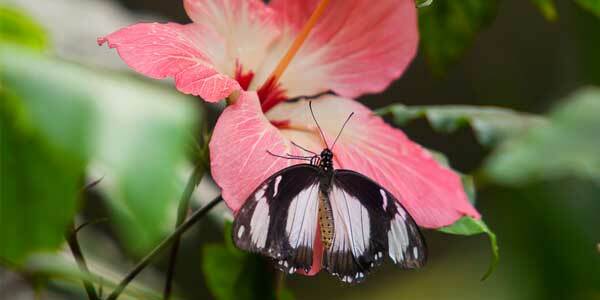 For a more romantic second or third date plan on taking your love interest to The Butterfly Pavilion. Here you can ooh and ahh together while holding hands and observing the miracle of life as butterflies break free from their cocoons twice daily at 12:30pm and 3:30pm. 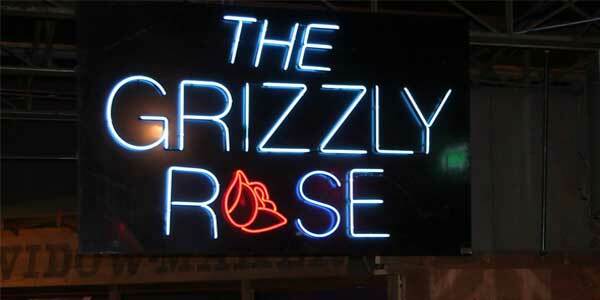 Denver's own Grizzly Rose is famous in the state of Colorado for offering a roaring good time and plenty of tunes to two-step the night away to. Every Wednesday night at 7pm, the best Grizzly dancers offer free dance lessons, leaving no excuse not to hit the floor with your date once the band starts playing. Delve back into the art deco era with a fun date night trip to the Kirkland Museum of Fine & Decorative Art. Here you'll find signs of a bygone era like marshmallow sofas and Bakelite ashtrays. Afterward, stop off at The Cruise Room, which opened in 1933, for a quick night cap. 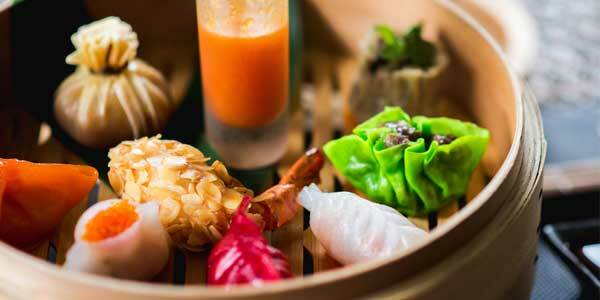 Put your date to the test and see if you share an enjoyment for new and different cuisines by making a date night trip to one of Denver's great local Dim Sum spots. Whether you choose Star Kitchen or Super Star, this is a great way to try something new and see if your date is up for the same. Instead of going on a typical "dinner and a movie" date night, why not try something new with your love interest? The Alamo Drafthouse is a well-known movie theater chain out of Texas that is now winning over movie goers here in Denver. Grab some tickets for one of their "Quote Along" screenings to your favorite films and get ready for a night of laughs with your date. Start a night off together right by stealing away to one of Denver's hidden speakeasy's in the posh Larimer Square. Located right behind the "front" of a local pie shop, Green Russell bartenders are serving up delicious artisanal cocktails in a beautiful and intimate 1920's inspired space. 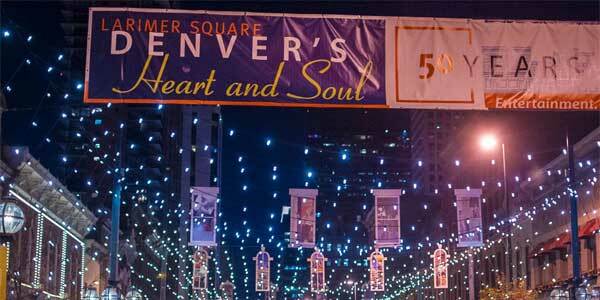 Denver is a city of many mysteries and great date night escapes. When taking your new love interest out for the first, second or third time, make sure it is a night you'll both remember by planning a date that is outside of the box. Now that you've got a list of the perfect date destinations in Denver, it's time to get out there and meet someone new at PlentyOfFish​!